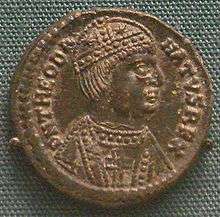 Godepert (also Gundipert, Godebert, Godipert, Godpert, Gotebert, Gotbert, Gotpert, Gosbert, or Gottbert) was king of the Lombards (crowned 661), eldest son and successor of Aripert I. 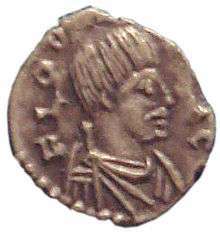 He was an Arian who governed from the ancient capital, Pavia, while his brother, Perctarit, a Roman Catholic, governed from Milan. In a war with his brother - begun with the year - he beckoned Duke Grimoald I of Benevento, who assassinated him in his Pavian palace, the Reggia. 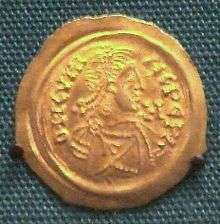 His son Raginpert managed to escape and would later rule. But first, Grimoald seized the throne.